Jawatan Kosong Terkini di Bank Negara Malaysia (BNM) Pada 03 Disember 2017 | Kerja Kosong BNM – Bank Negara Malaysia Disember 2017. 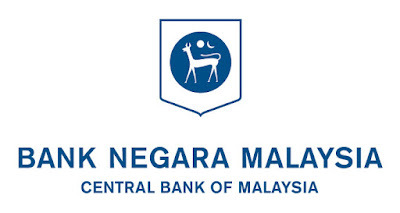 The Central Bank of Malaysia (Malay: Bank Negara Malaysia), abbreviated BNM, is the Malaysian central bank. Established on 26 January 1959 as Bank Negara Tanah Melayu, its main purpose is to issue currency, act as banker and adviser to the Government of Malaysia and regulate the country’s financial institutions, credit system and monetary policy. Its headquarters is located in Kuala Lumpur, the federal capital of Malaysia.